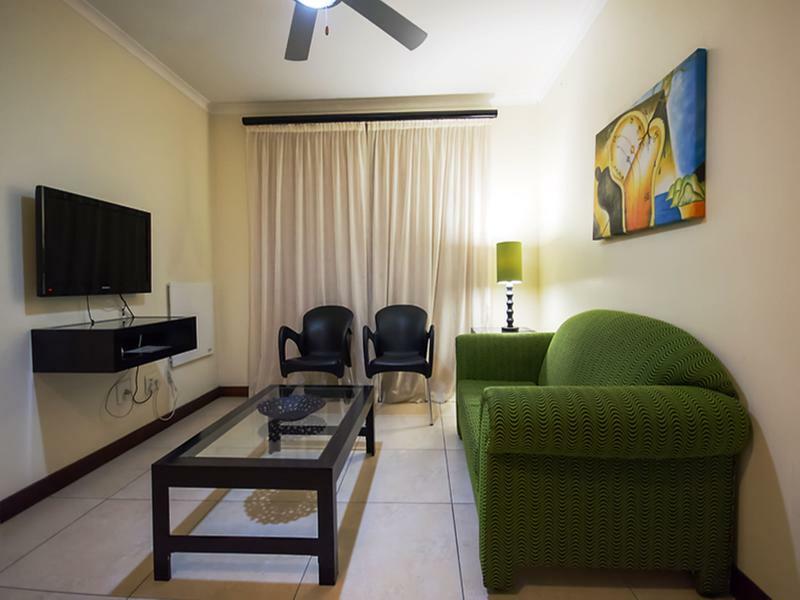 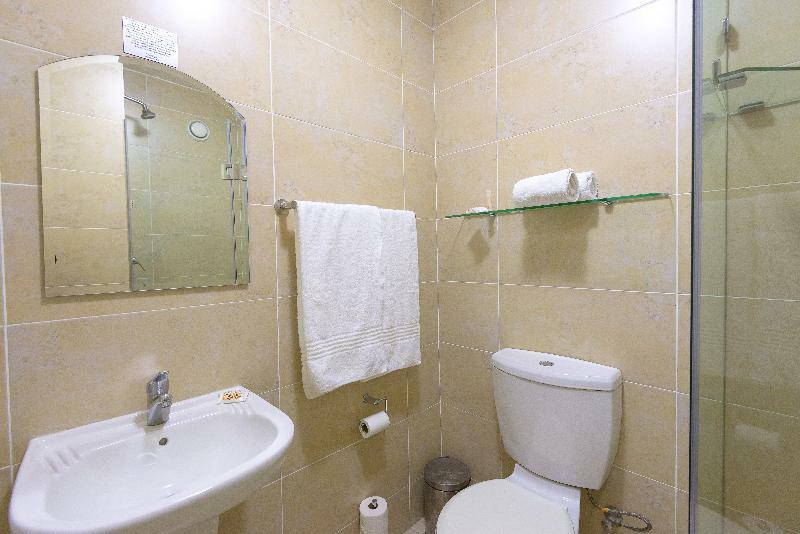 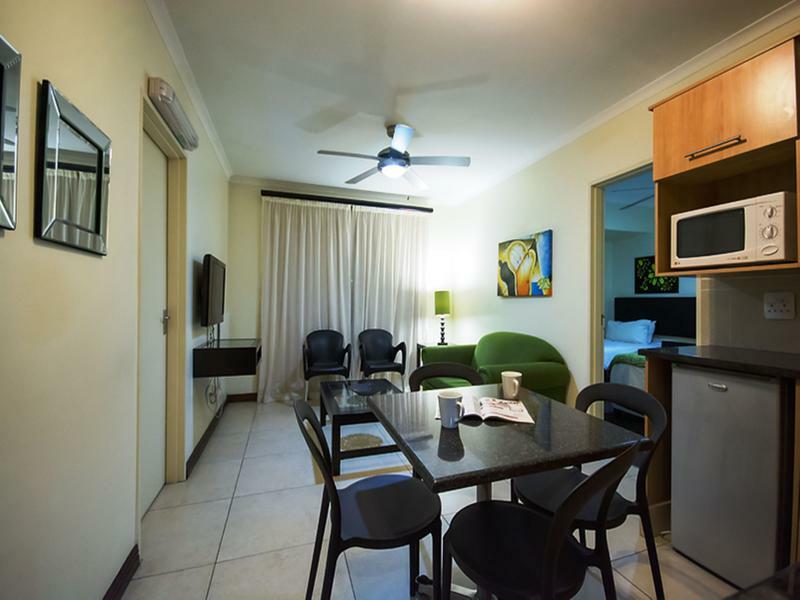 Premiere Classe Suites is quality self- catering accommodation in Gauteng. 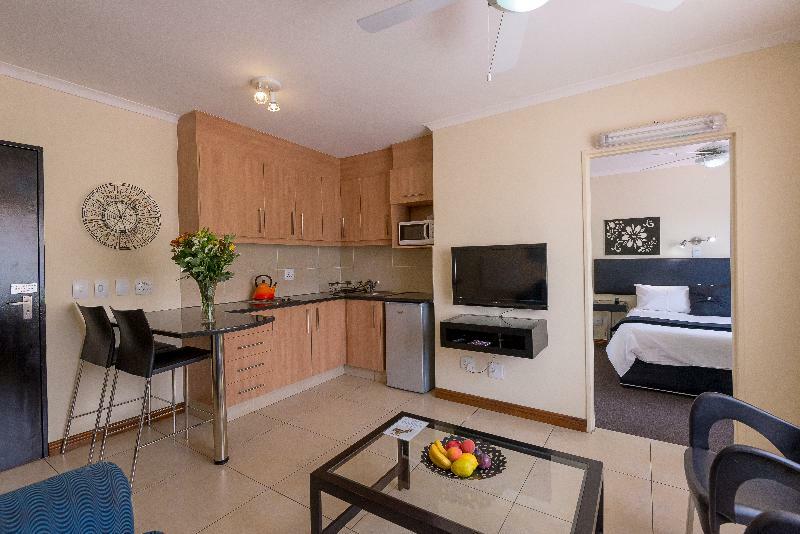 Situated in Sandton, Northern Johannesburg. 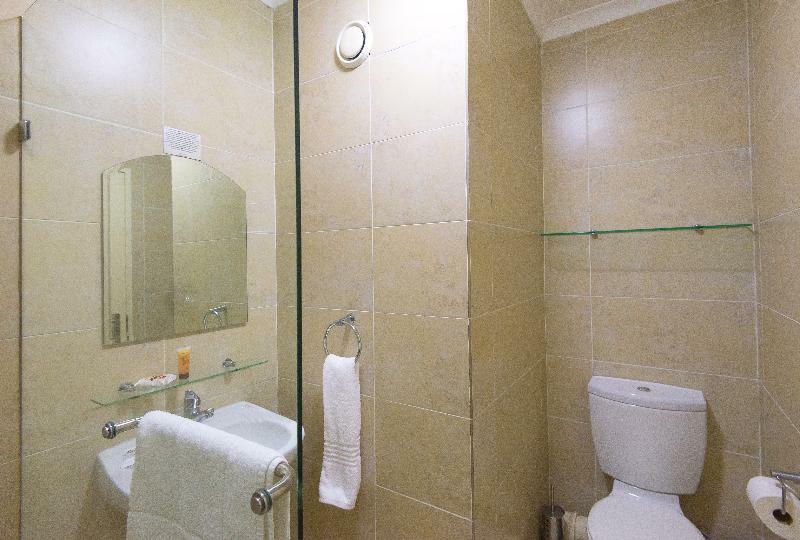 Premiere Classe offers ideal accommodation for business and leisure travellers and is ideal for sportsmen. 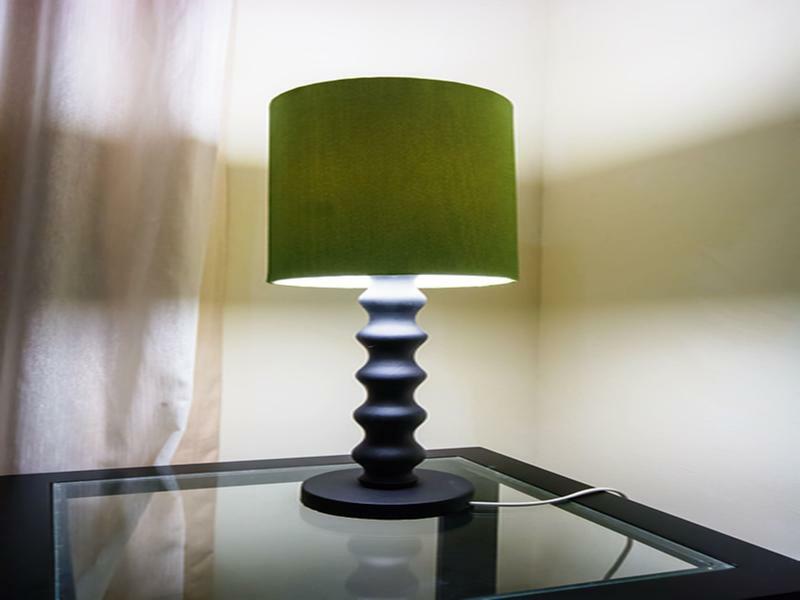 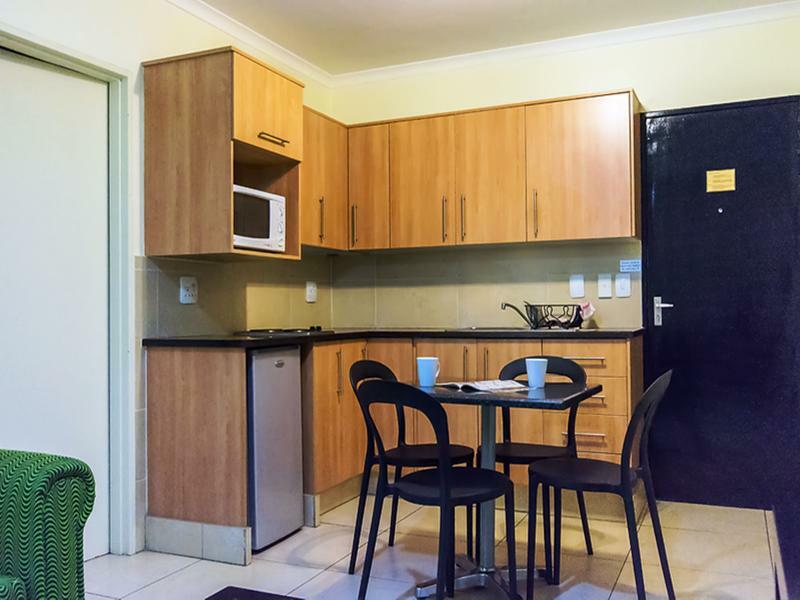 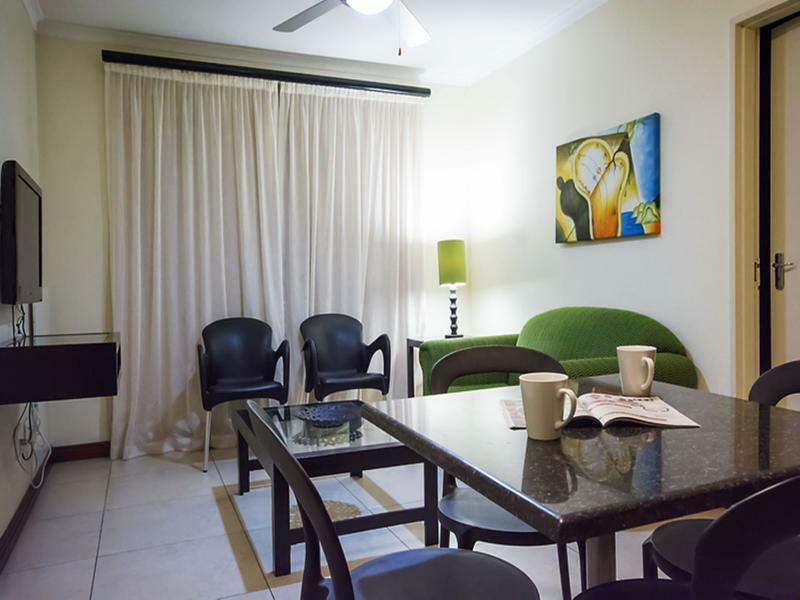 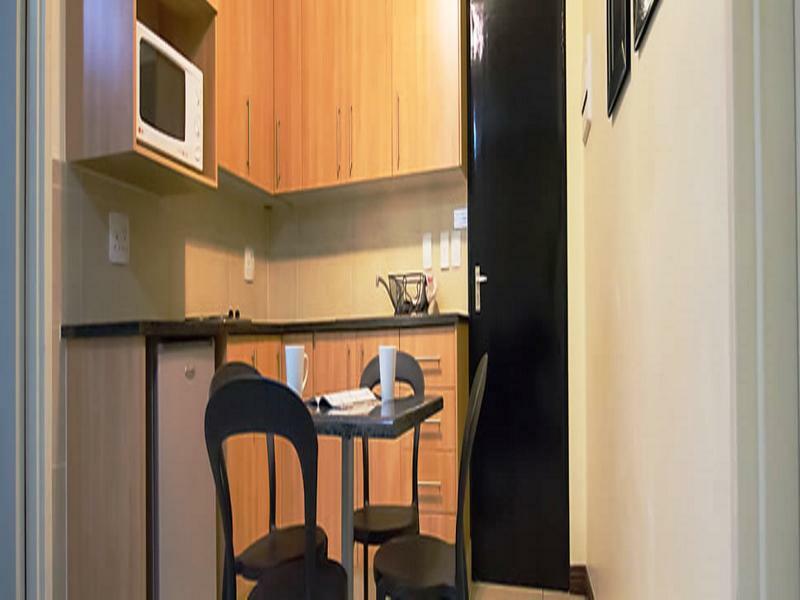 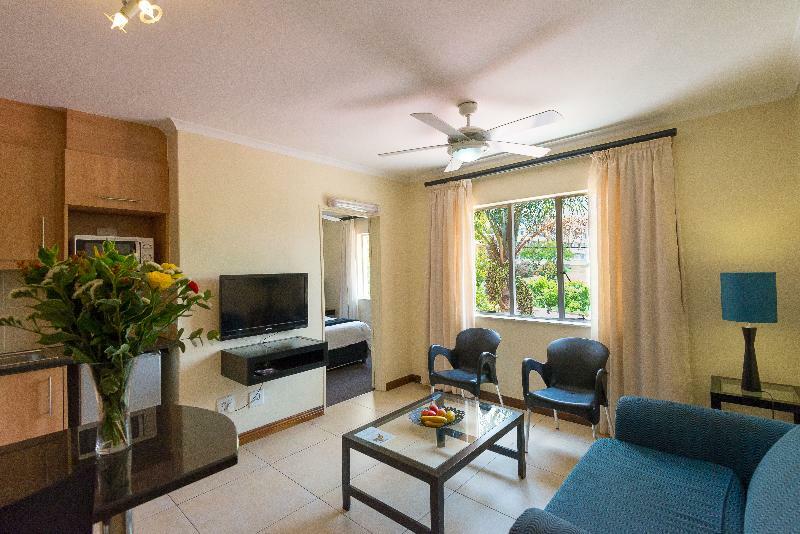 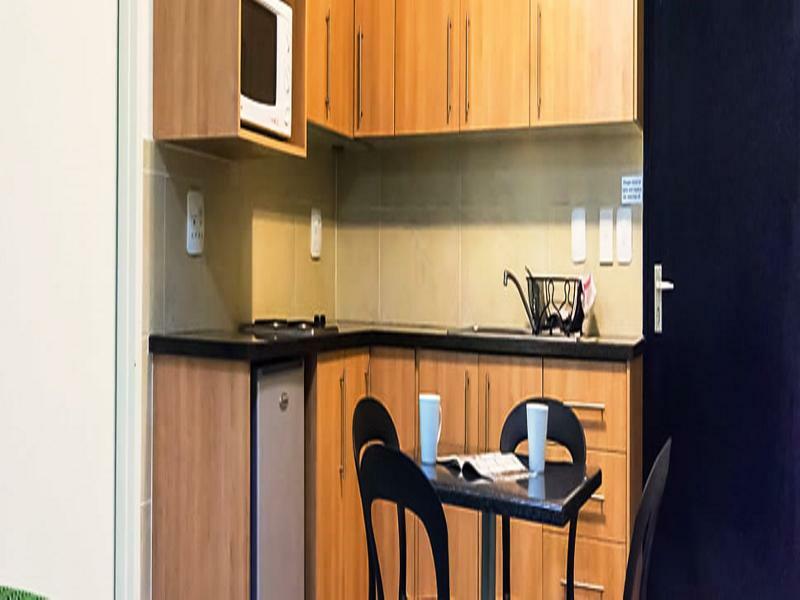 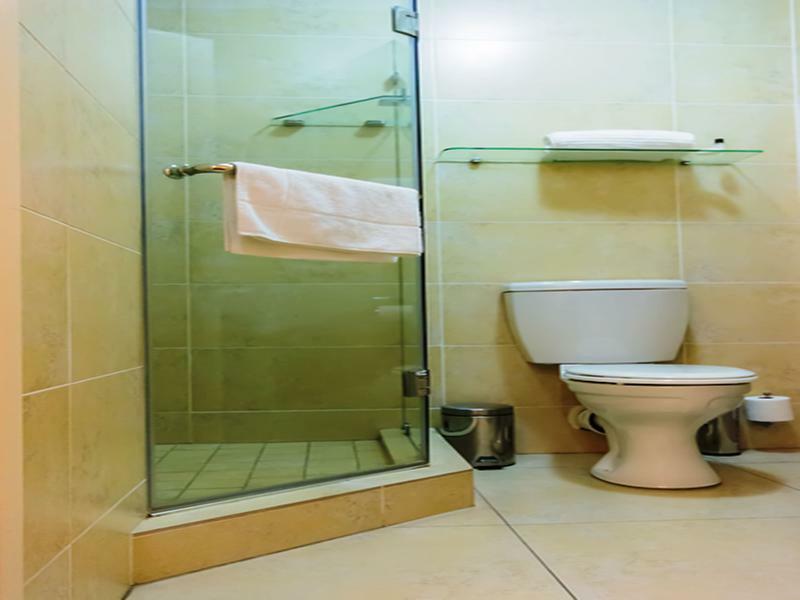 These 1 and 2 en-suite bedroom self-catering furnished accommodation in Sandton, Johannesburg are child friendly and pet friendly by arrangement and centrally located to Rosebank, Melrose Arch and Sandton with easy access to major routes in and out of Johannesburg. 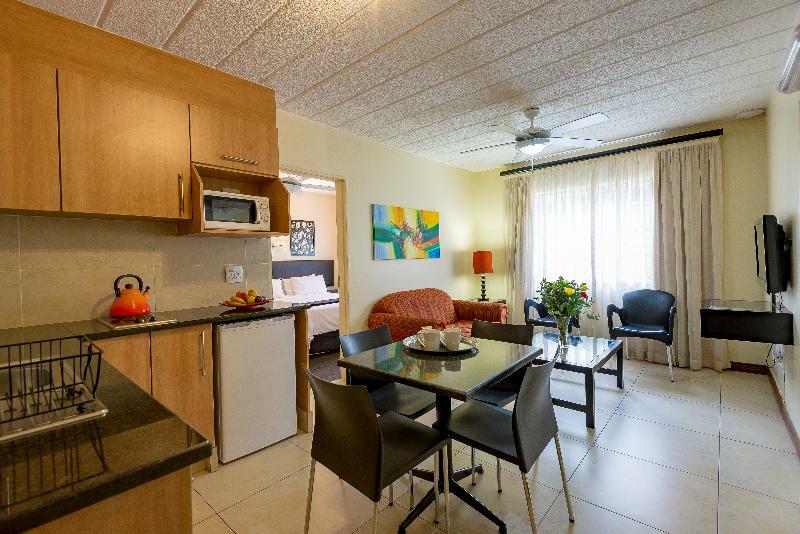 These fully serviced apartments are available for daily, weekly and long term accommodation without any lease requirements for the long term accommodation.These quality apartments are in close proximity to outstanding restaurants and speciality shops, entertainment and sporting facilities such as Wanderers Cricket Stadium and Golf Club.Fitness fanatics are spoiled for choice with establishments close by, such as Wanderers Planet Fitness and Virgin Active Classic at Melrose Arch.